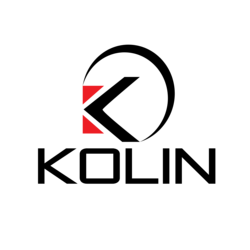 Kolin (KOLIN) - Events, Price, Market Cap, Supply, Exchanges and more! 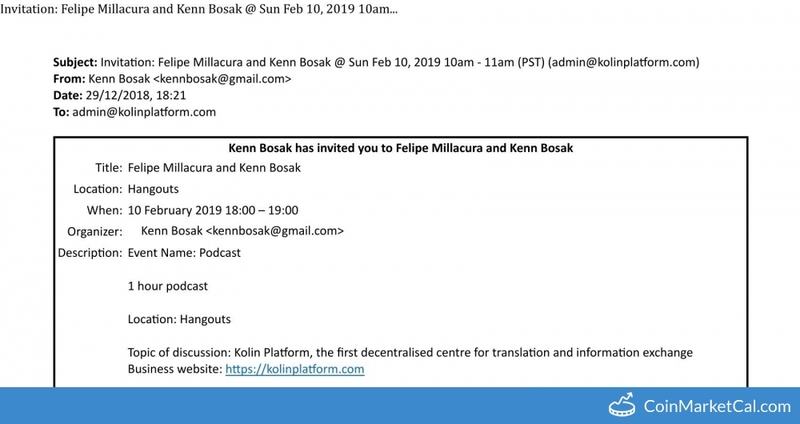 Kolin platform will become an agent of change by creating the first decentralized centre for translation and information exchange. 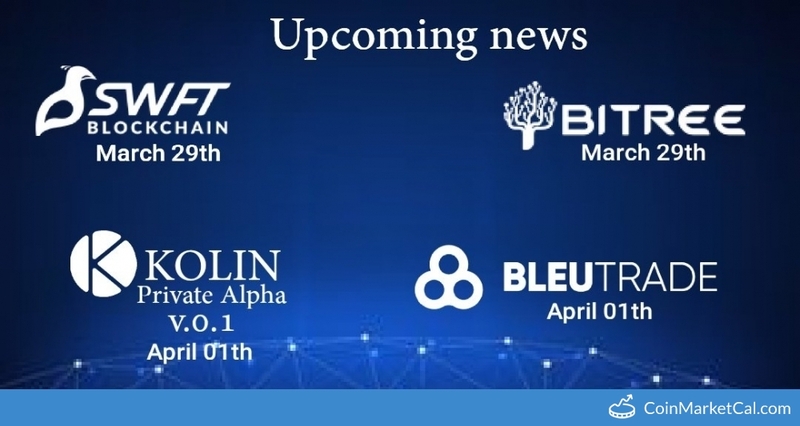 Multilingual and open technical material will be generated within a social branch of the platform, and a private branch will offer translation services to private entities. Trading begins at 6 PM (UTC). 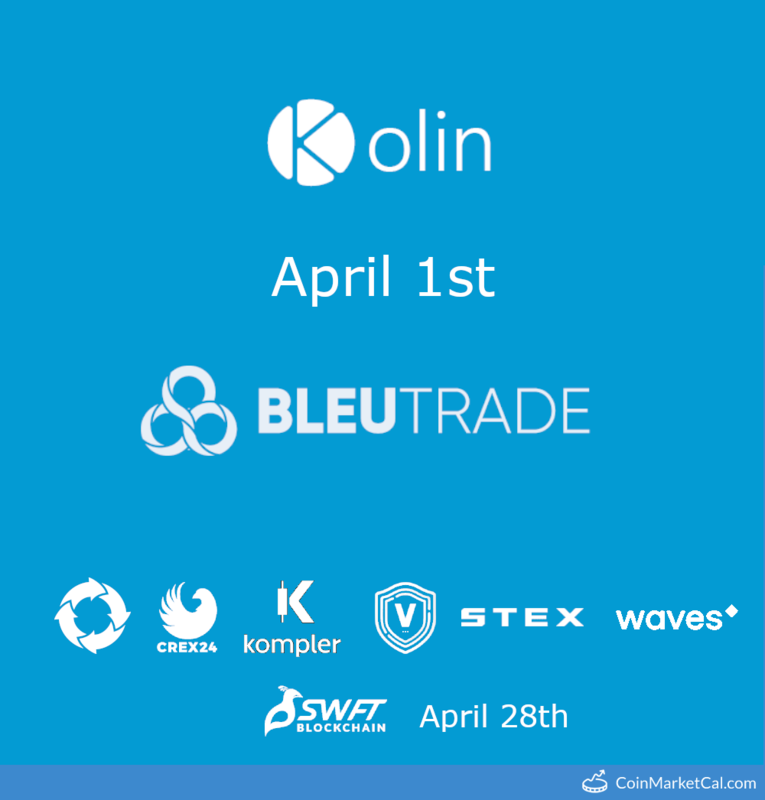 Kolin will be listed on SWFT exchange. 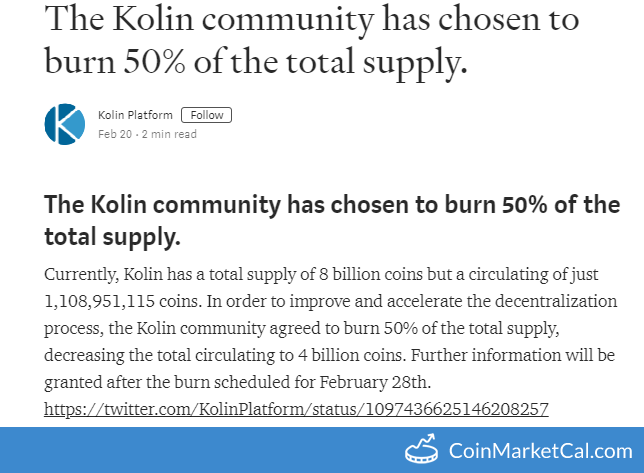 In order to increase decentralization, 50% of total supply will be burned on Feb 28th. 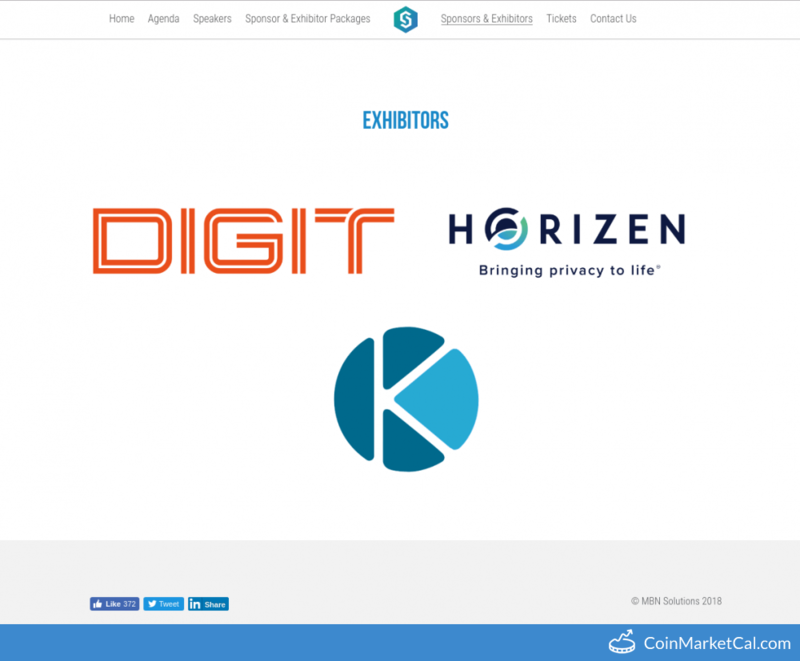 Kolin will be an exhibitor at #ScotChain18.